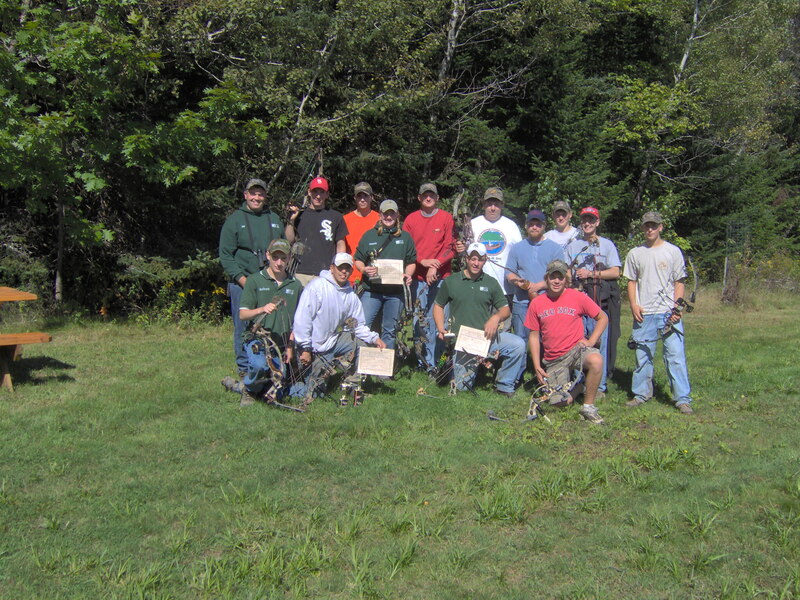 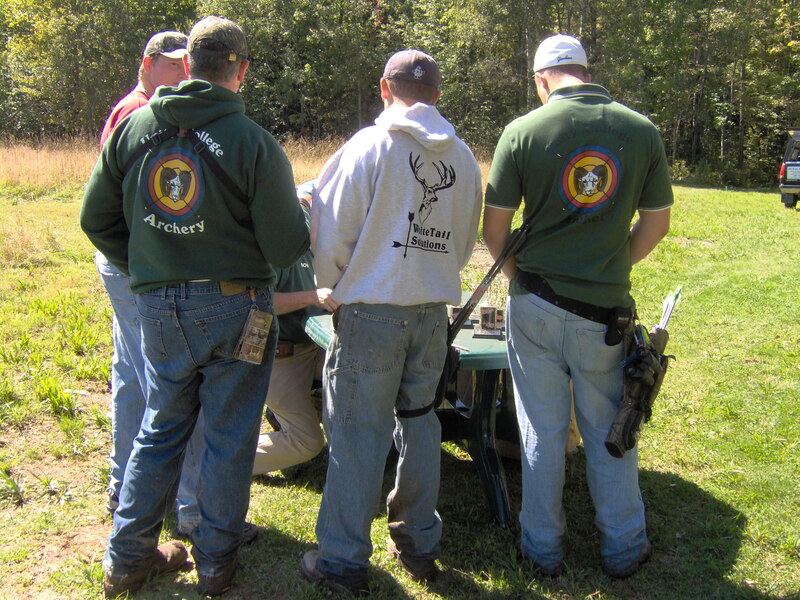 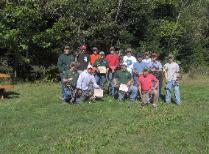 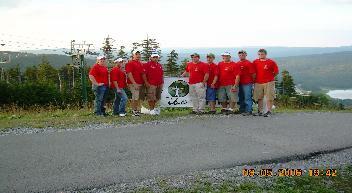 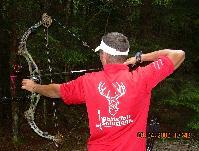 2006 Connecticut State Championship- NFAA 300 round– 1st In Male Bowhunter Class. 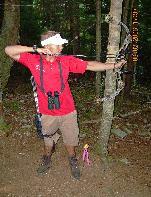 2006 New England Indoor Open- NAA Vegas 600 round- 1st in Male Bowhunter Class. 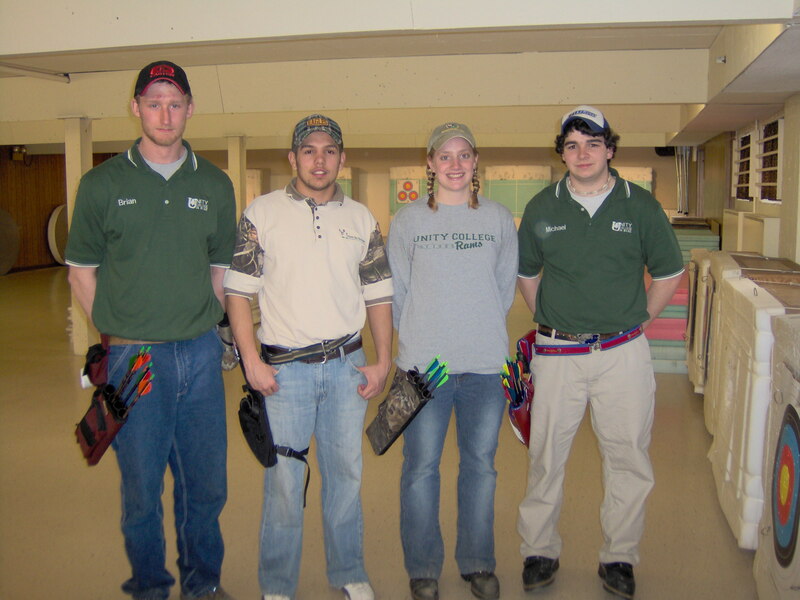 • Unity College Athletics Committee. 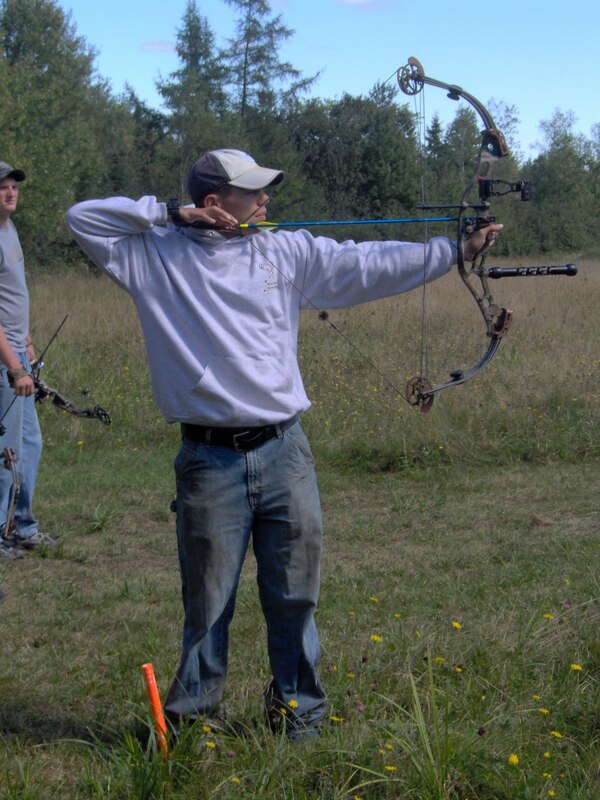 • Unity College Men’s Basketball Team Captain. 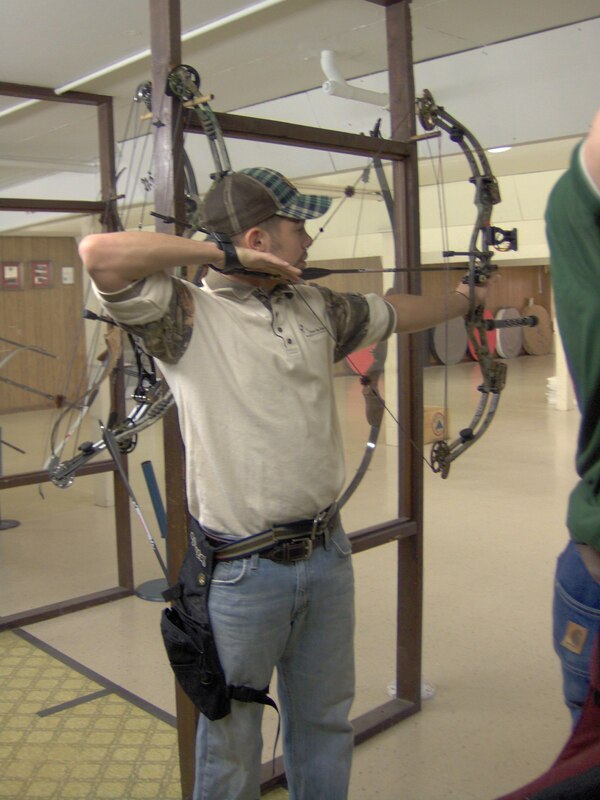 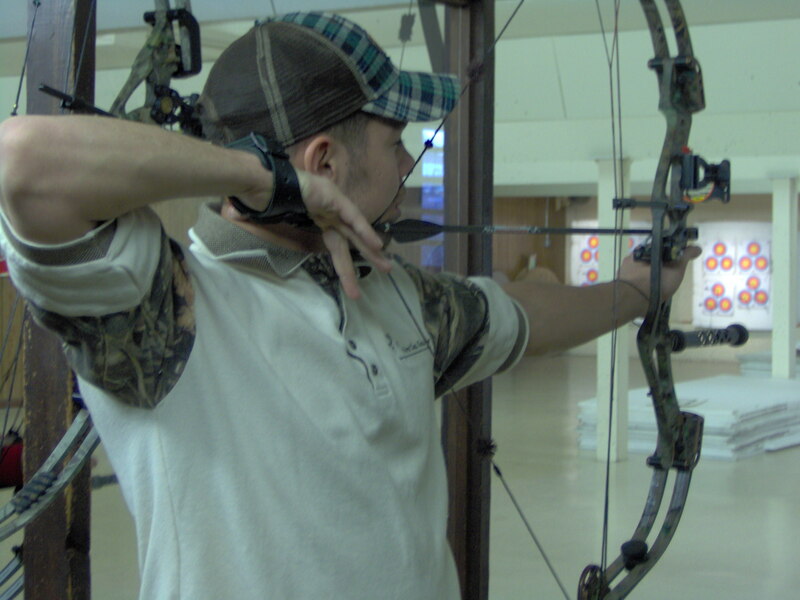 Bobby is also an avid archery deer hunter both in Maine and Connecticut.